There are numerous areas where optical thin film technology is being applied to the consumer market and this is an area where the company’s mass production capabilities are an asset. Entertainment and display applications are examples of this. Large volumes of optical filters can be produced at very competitive prices. 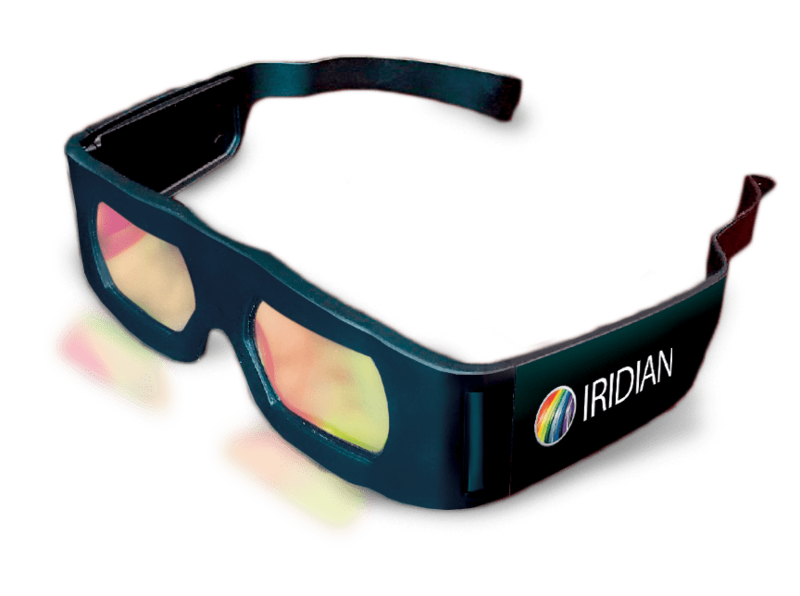 As an example, Iridian has produced millions of pairs of 3D glasses, at a low price, for use in 3D cinema. 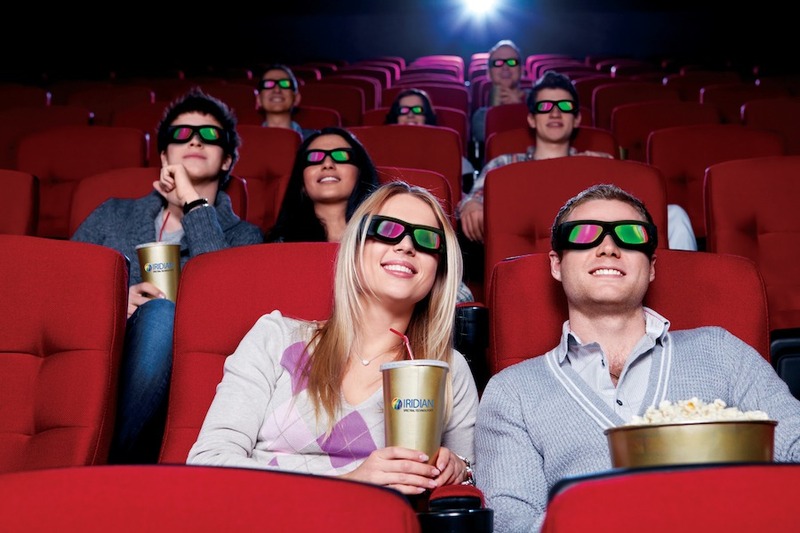 In addition, Iridian has also fabricated thousands of 3D filter wheels, again for use in 3D cinema. Iridian is able to coat large areas (i.e. 150 mm x 300 mm) for display applications.